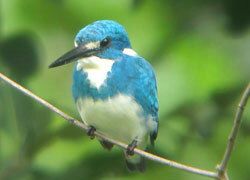 Activity West Bali National Park covers 19,003 hectares of the western tip of Bali. An additional 50.000 hectares are protected in the national park extension. 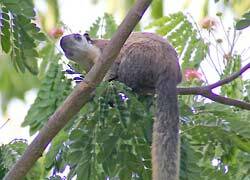 There are more than 200 species of plants and local fauna includes mouse deer, squirrels, wild pigs, iguanas, python, black monkeys, leaf monkeys. 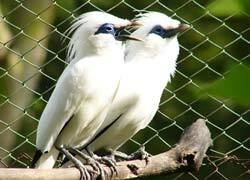 The bird life is prolific, with many Bali’s 300 species, including the very rare Bali starling. This activity will take you to explore three forest; mangrove, monsoon and evergreen. 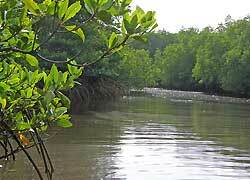 There are about 16 kinds of mangroves grow in the park. 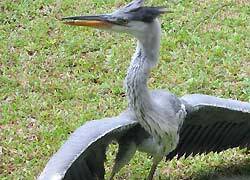 We can also see some species of animals inhabiting the mangrove includes grey monkeys, kingfisher, heron, curlew and many other species of birds. From the mangrove, continued to monsoon forest. 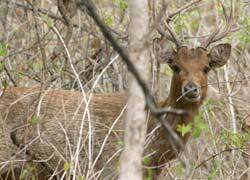 We can see some species of mammal in the forest such as barking deer, deer, wild pigs. Then we’re going to evergreen forest. 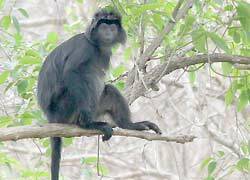 There living black monkeys, a species that we cannot find at another place. 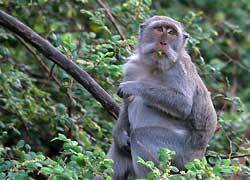 They live into groups and eat only leaves and fruits. You can choose 2 hour-or 4 hour-trekking. Recommend for morning tour! 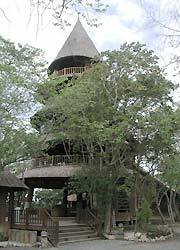 This Safari Tour by safari car, the guide will take you to a coastal savanna which is inhabited by the local fauna. 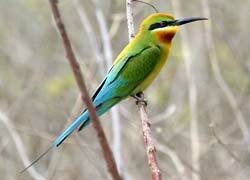 We can see deer, wild pigs, black monkeys, grey monkeys and watch various species of birds from the car. Recommend for afternoon tour! 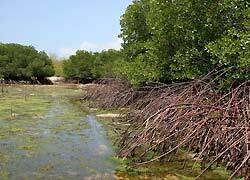 This Mangrove Tour explore the forest by motorboat capacity of 5 - 6 people. 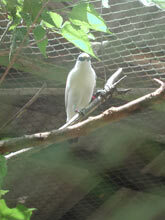 You can watch various species of birds, crabs and other species of animals. 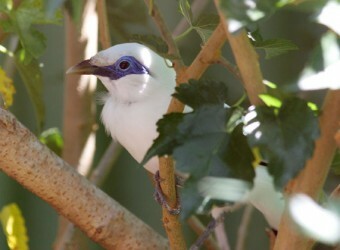 This Birds Watching particularly recommended for bird lovers who want to see the beauty of various species of tropical birds which inhabiting the West Bali National Park, especially the very rare Bali Starling. 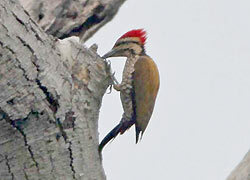 The park has about 160 species of birds and there are some good spots to watch the birds. I think that the truth can enjoy even an adult. 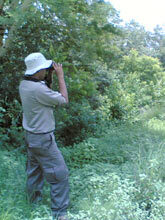 It is jungle trekking tour to have experienced next. I take a walk in the jungle. In fact, without therefore was able to meet with animals with luck, but it being possible only to hear crying; ... 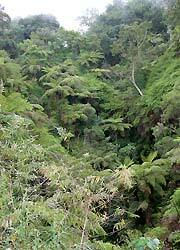 But a plant and the diversity of the tropical forest to overflow in a mystery and beauty in the jungle. The sun which comes in through the gap of the tree if I look up at a sound and the top of water dripping from a tree. I played with a natural swing made of the cranes of the tree and did the bathing in ponds and had an experience valuable at all and took power. Because I was imminent and observed a state in the garden that "Bali Starling" said to be valuable as a crisis of the extinction was protected, and there was the sea near, I became desperate and experienced the diversity that I cannot taste in Japan though I performed it in the sea and took the crab. 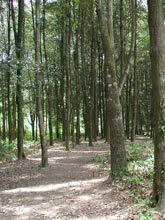 A western part national park is full of natural treasure houses. But the mosquito never recommends that I go with sports shoes with an anti-protecting against insects measure by all means because there is much it. The price is the total sum, not per one person.The price per one person is divide total sum by number of people. Ex）In case of 4 person reserved Jungle Trekking/1～2 Hours Course, per 1 person charge is Rp.400,000÷4＝Rp.100,000. The price excludes hotel transfer from or to National Park. Please book Darna transport car charter service for transport. Field glasses, Sunscreen, Hat, Sun glass, Easy walking shoes, Drink Charge, Tissue paper. ・Restaurant and toilet facilities in the park. 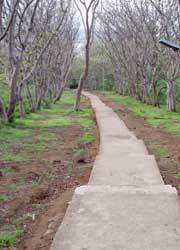 ・Bring precautions against mosquito and trekking-shoes are recommended. ・Please book more than 6 people. I saw mangrove for the first time when coming to Bali. It was big! 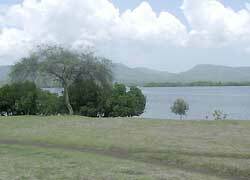 !Not only mangrove, but I could also watch wildlife surrounding the area. I’ve never been to West Bali before, but I think it’s a good experience.